The New York Times published a letter on September 9, 2014 from Local 79 Business Manager Mike Prohaska about wage theft. The letter was written in response to a front-page article that detailed efforts to bring an end to wage theft throughout the country. 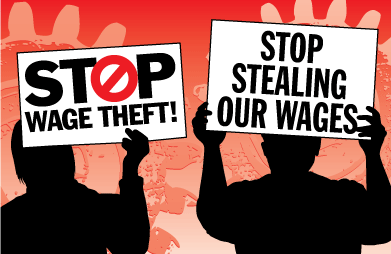 Local 79 is part of the New York Coalition to End Wage Theft, a broad-based coalition of groups that have united to bring an end to employers stealing workers’ wages. 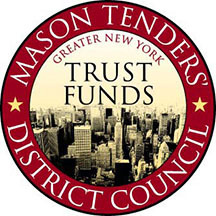 For more information about the New York Coalition to End Wage Theft, click here.